Monsoon Special – Get 20% off on packages. 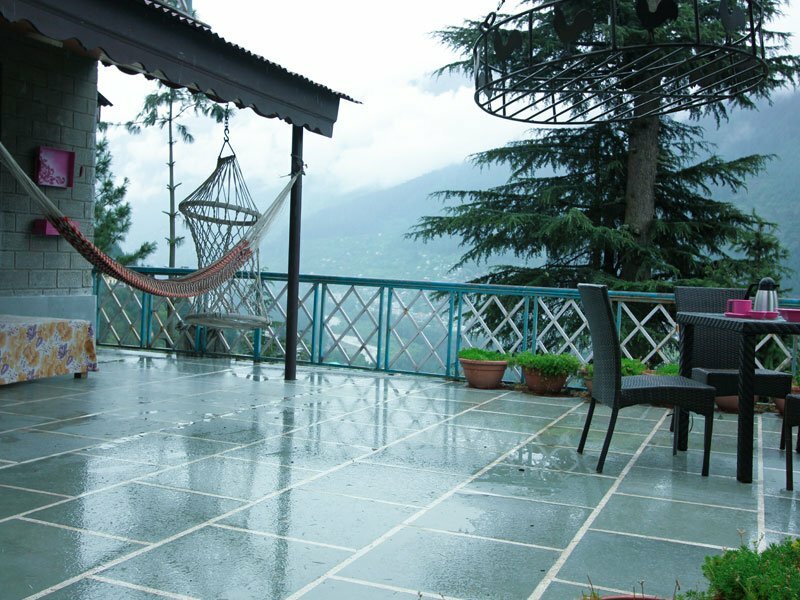 Monsoon Special valid during 15th July – 30th September. 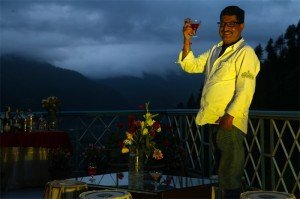 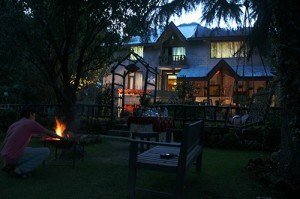 Beautiful clouds, lush-green nature, camping and the best stop-over in Manali if you are on your way to Leh, Ladakh or Spiti valley or looking to celebrate honeymoon or your anniversary. 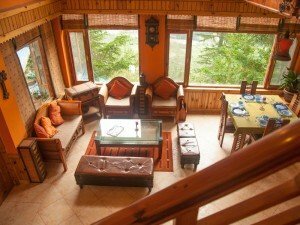 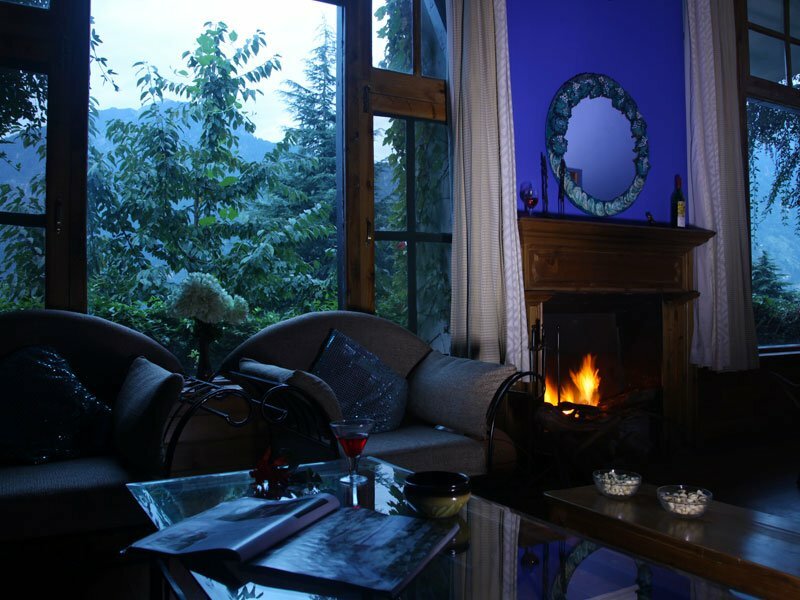 Sojourn Homes & Cottages is a spot-on accommodation during this time of the year in Manali for groups, couples, families and friends. 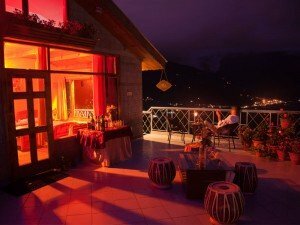 Get the most from this trip. You can also hire motor-bikes from Manali if you feel like riding all the way up to your final destination of this adventurous trip. 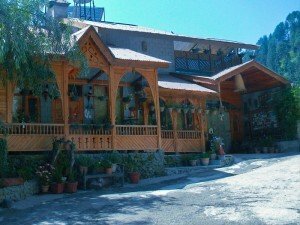 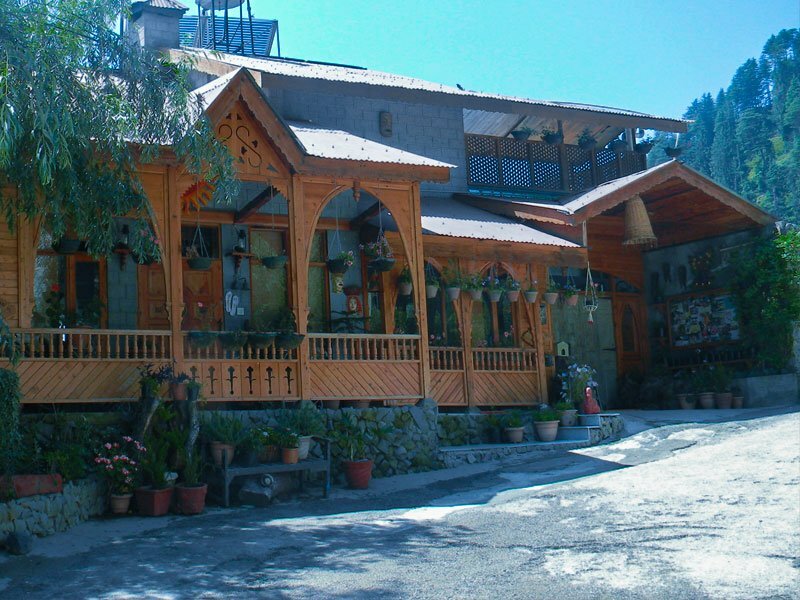 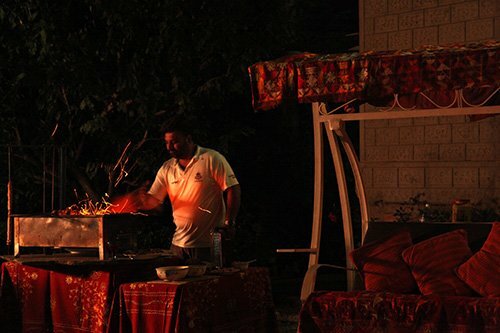 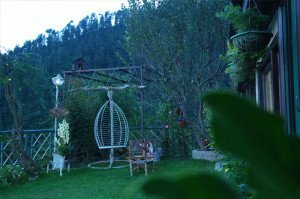 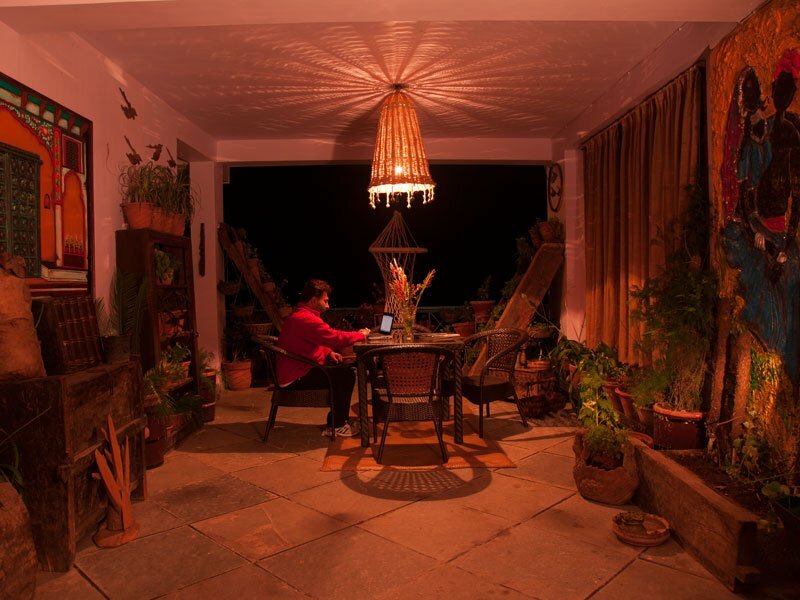 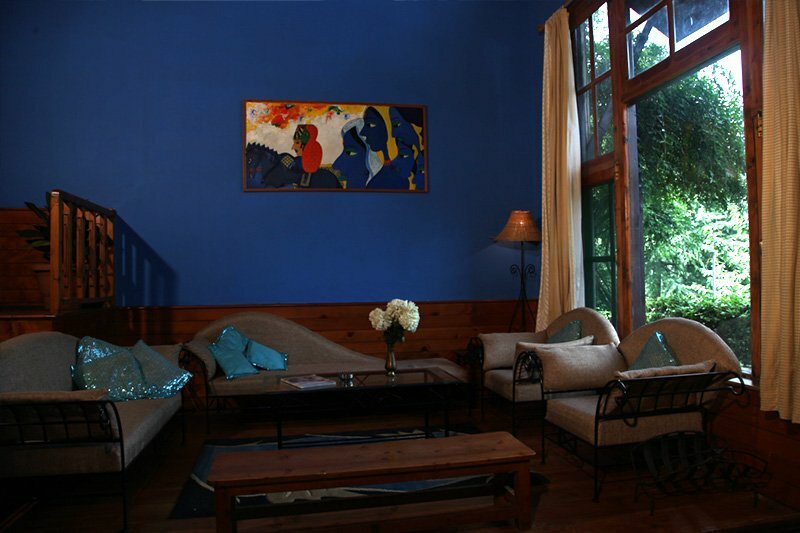 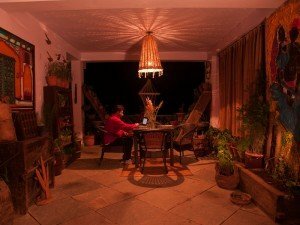 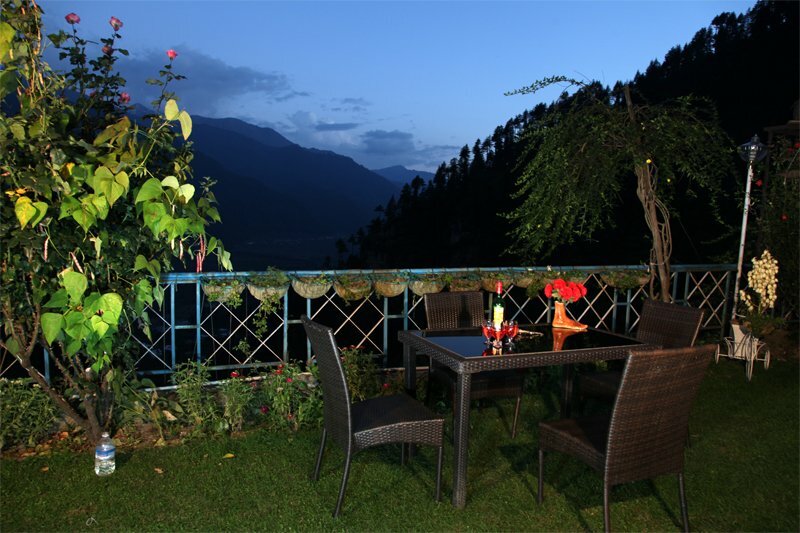 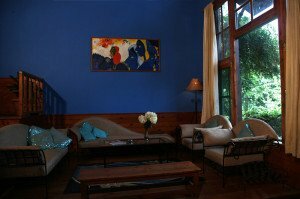 No need for hotels when you can hire a perfect cottage in Manali, ideal for newly-weds, groups, friends and family – Sojourn Homes and Cottages. 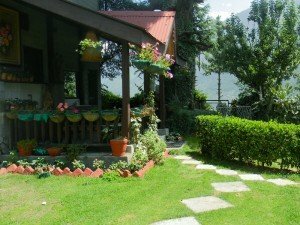 Sojourn Homes & Cottages is suitably located at such a height and place that it multiplies the joy of this sunlight for a longer period of time than any other locations in Manali. This is a boon for the elderly persons. Simply sit under the sun and relax; even it has its own flavour. 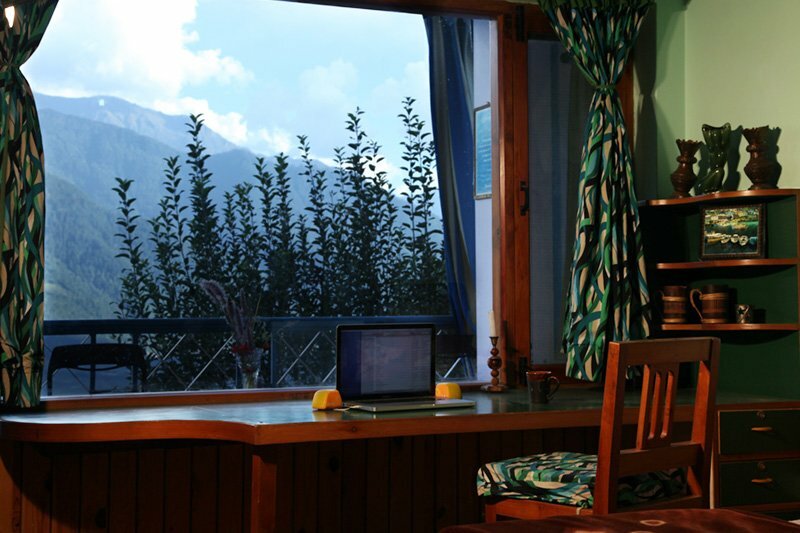 Manali is always ready to greet you with surprise and excitement when you look at it as a holiday destination. 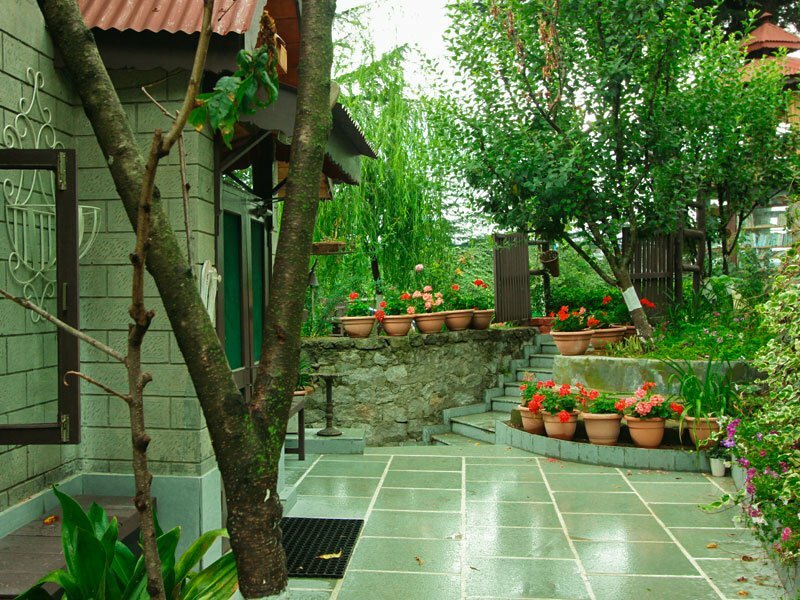 May it be a family time or a reunion of friends; it has something for everyone in its bucket. 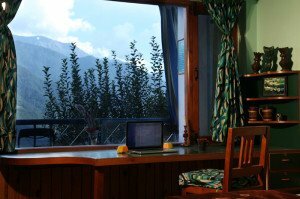 So, what’s holding you back? We at Sojourn Homes & Cottages will make your holiday here a lifetime celebration. 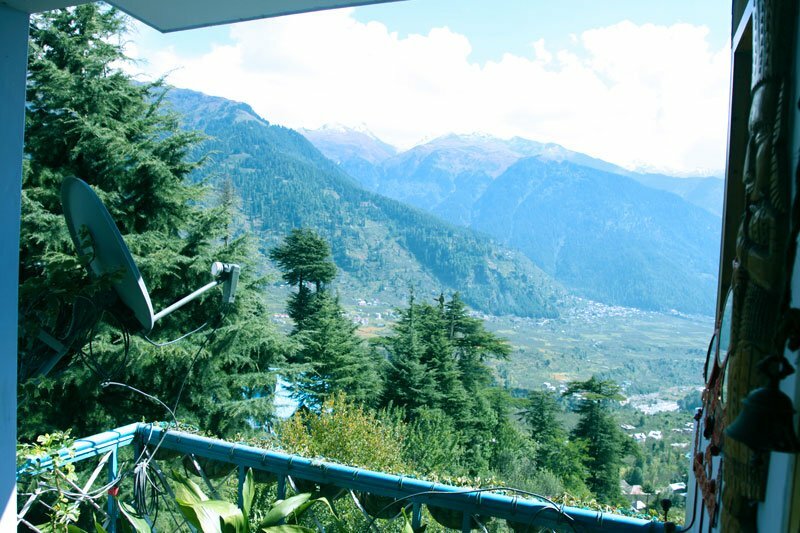 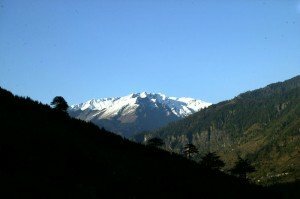 Sojourn Homes & Cottages is suitably located at such a height and place that it multiplies the joy of this sunlight for a longer period of time than any other locations in Manali.